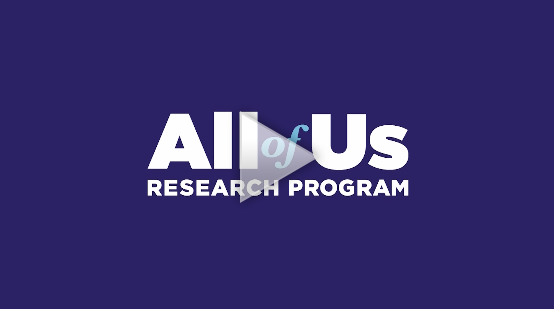 Hundreds of New Yorkers attended the launch of the National Institutes of Health’s All of Us Research Program on May 6 at Abyssinian Baptist Church in Harlem, and 105 began the enrollment process for the landmark precision medicine study. Take a closer look. The story of cancer drug startup For-Robin Inc. began in 1986, when President and Chief Science Officer Kate Rittenhouse-Olson lost her older sister, Robin, to breast cancer. Robin’s death at the age of 31 inspired Rittenhouse-Olson to conduct cancer research- a career path that led to the discovery of a promising new drug and the launch of For-Robin in 2012. Take a closer look. 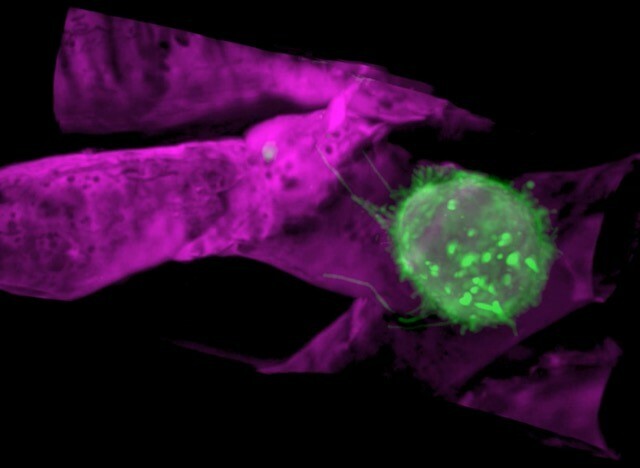 An international team of scientists including David Q. Matus, PhD, and Benjamin L. Martin, PhD, in the Department of Biochemistry and Cell Biology and Stony Brook University Cancer Center researchers, have developed a new cell imaging technology combining lattice light sheet microscopy (LLSM) and adaptive optics (AO) to create high-resolution “movies” of cells in their 3D environment that also captures subcellular processes. Take a closer look. 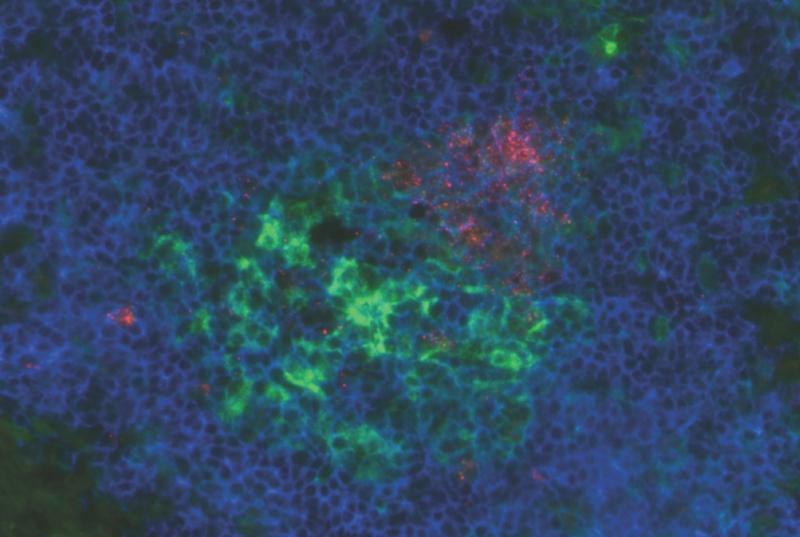 An experimental immunotherapy designed to attack melanoma improved one-year survival, as compared to historical rates, in a small trial of patients with advanced uveal melanoma, the most common primary eye cancer in adults. Take a closer look. 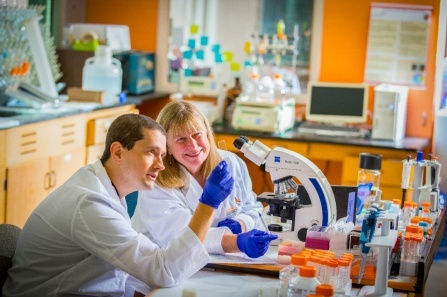 ABrain tumors are the most frequent cause of death from childhood cancers, and yet the ability to understand their origin and develop effective therapies has lagged compared to adult brain cancers. Over the past 20 years, only a few new drugs have been approved that were specifically developed to treat children with cancer. 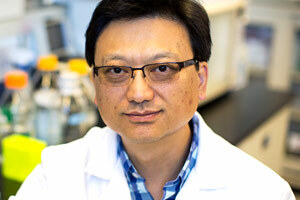 Associate Professor of Biomedical Sciences Haotian Zhao, Ph.D., hopes to change that. Take a closer look. A study in JAMA Oncology reports that New York City firefighters exposed to the 9/11 World Trade Center disaster site face an increased risk for developing myeloma precursor disease (MGUS), which can lead to the blood cancer multiple myeloma. The study was conducted by researchers at Albert Einstein College of Medicine, Montefiore Health System, the Fire Department of the City of New York (FDNY) and Memorial Sloan Kettering Cancer Center. Take a closer look. 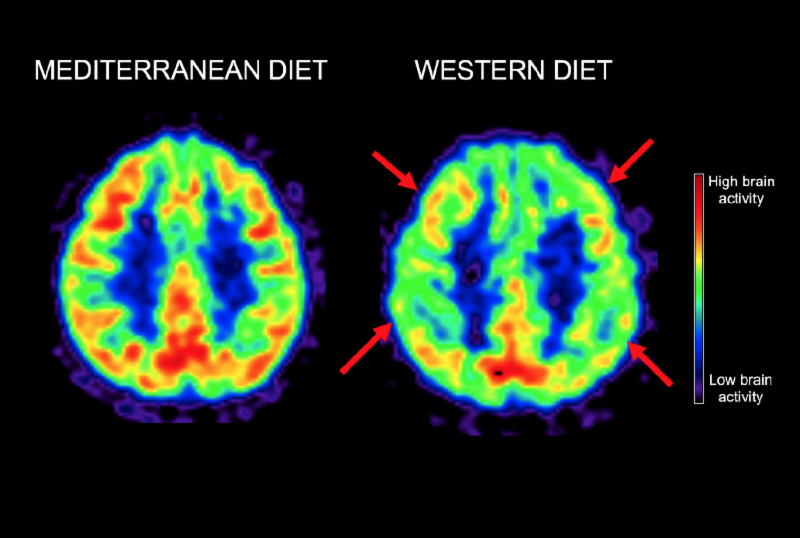 A Western-style diet triggers changes in the brain that may predispose patients to Alzheimer’s disease decades before they show any sign of cognitive decline, according to new research by Weill Cornell Medicine investigators. Take a closer look. The Seaver Autism Center for Research and Treatment at Mount Sinai announced today the start of patient enrollment in a new interventional study of an investigational therapy in the treatment of epilepsy associated with Phelan-McDermid syndrome. Take a closer look. Future astronauts spending long periods of time on the Moon could suffer bronchitis and other health problems by inhaling tiny particles of dust from its surface, according to new research. 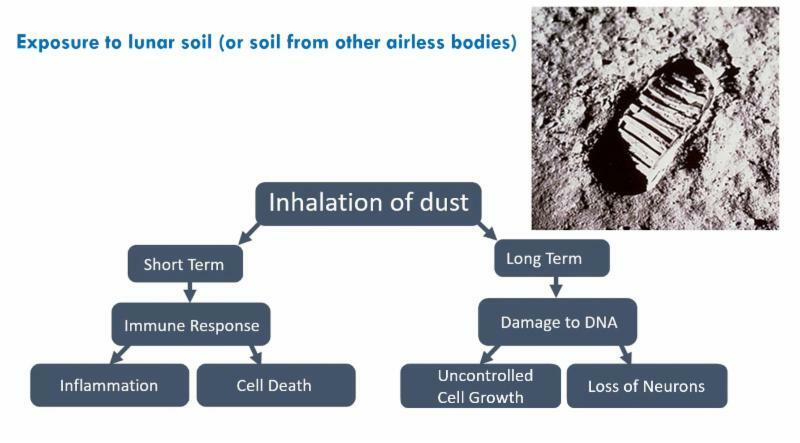 A new study from researchers at Stony Brook University finds simulated lunar soil is toxic to human lung and mouse brain cells. Up to 90 percent of human lung cells and mouse neurons died when exposed to dust particles that mimic soils found on the Moon’s surface. Take a closer look. Vaccines containing inactivated versions of disease-causing germs are traditionally not as effective as live vaccines made with weakened pathogens. 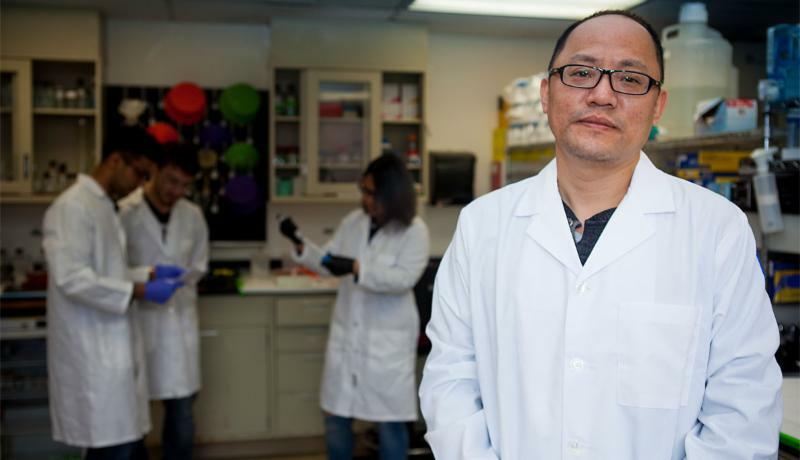 But new research from Weill Cornell Medicine scientists reveals how a molecule found in live vaccines produces a robust immune response, and adding it to an inactivated vaccine can create the same strong results. Take a closer look. When compared with nondrinkers, men and women who had one or more alcoholic drinks per day had an overabundance of oral bacteria linked to gum disease, some cancers, and heart disease. By contrast, drinkers had fewer bacteria known to check the growth of other, harmful germs. These are the main findings of a study published online April 23 in the journal Microbiomeand led by NYU School of Medicine researchers. Take a closer look. 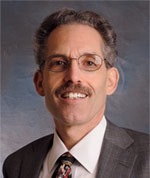 In the largest federally funded non-drug clinical trial for irritable bowel syndrome (IBS), patients with the most severe and persistent symptoms achieved robust and sustained relief by learning to control symptoms with minimal clinician contact. Take a closer look. Ever wonder why intense exercise temporarily curbs your appetite? In research described in today’s issue of PLOS Biology, Albert Einstein College of Medicine researchers reveal that the answer is all in your head-more specifically, your arcuate nucleus. Take a closer look. 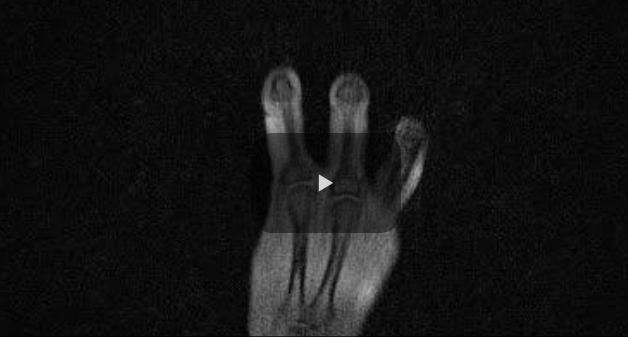 A new kind of magnetic resonance imaging (MRI) component in the shape of a glove delivers the first clear images of bones, tendons, and ligaments moving together, a new study finds. Led by NYU School of Medicine and published online in Nature Biomedical Engineering, the study shows how a new MRI element design woven into garment-like detectors can capture high-quality images of moving joints for the first time. Take a closer look. The Icahn School of Medicine at Mount Sinai and Mount Sinai Innovation Partners today announced the launch of the i3 Asset Accelerator, a new fund that fast-tracks select research discoveries to reach patients sooner, and has selected its first two projects to receive funding in 2018. Take a closer look. 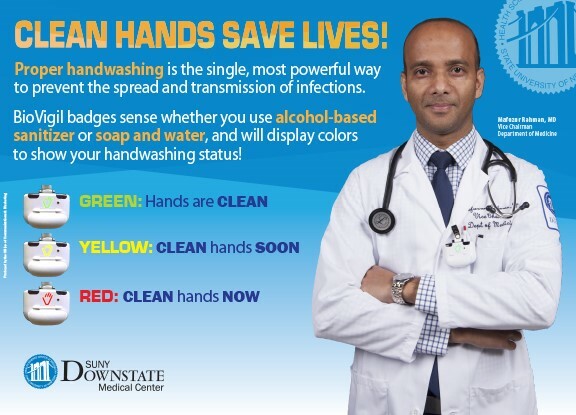 SUNY Downstate Medical Center (Downstate) launched a novel initiative to improve hand hygiene with the new state-of-the art BioVigil system to increase compliance by Downstate staff on proper hand hygiene to prevent the spread and transmission of infections. Take a closer look.